Do you suffer from spasms and frequent backaches after sitting in the office for hours and hours or doing manual labor that puts a strain on your back? You are not alone. Back pain is a common health problem worldwide. In addition to conventional physical therapy, acupressure can provide much relief from the pain. 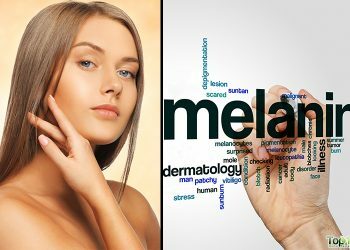 It’s an excellent option for those who want a natural treatment that doesn’t involve painkillers and their side effects. Acupressure is a gentle, noninvasive form of therapy that manages pain through applying pressure on certain nerve points in the body. It involves the use of thumbs, fingers and elbows to apply consistent and just the right amount of pressure on these points. This ancient Chinese practice of acupressure works better than anything modern medicine has devised for treating back pain, and studies have proven it. A 2006 study published in the British Medical Journal reports that acupressure was effective in reducing low back pain in terms of disability, pain scores and functional status. The benefit was sustained for six months. In 2012, a study published in Evidence-Based Complementary and Alternative Medicine found that seven days of auricular point acupressure treatment lead to pain reduction among patients with chronic low back pain. On top of that, you’ll get the many other benefits of acupressure. It will help you relax, sleep better, eat better and feel better overall. 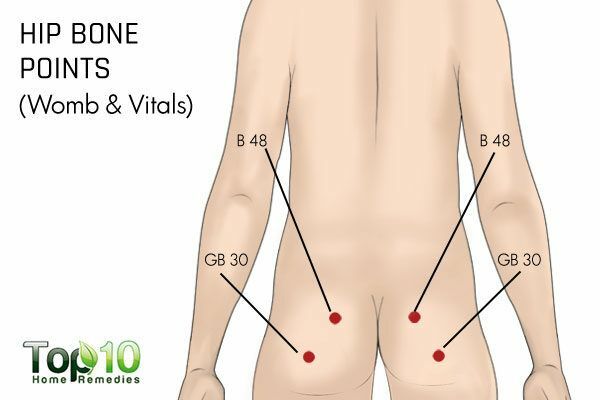 Acupressure can be done at home, if you know where to apply pressure. You can also have it done by a practitioner trained in acupressure. 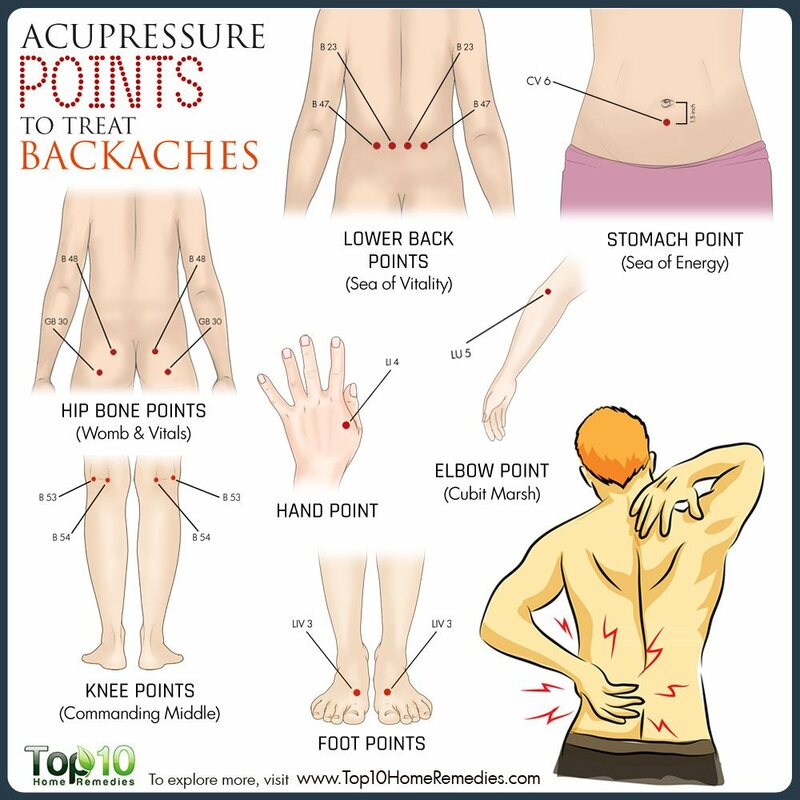 Here are the important acupressure points to treat back pain. Several acupressure points located on your lower back can be used to treat back problems like an achy lower back or sciatica pain. These lower back points are also called the Sea of Vitality. They are located in a horizontal line at waist level. The exact location is between your 2nd and 3rd lumbar vertebrae (i.e., L 2 and L 3). The lumbar vertebrae are the five spinal bones that lie between your rib cage and pelvic bone, forming the spine in your lower back. Applying proper pressure on the lower back points B 23 and B 47 on both sides of your body (i.e., right and left halves) will relieve lower back pain, sciatica and other related health issues. Start by gently pressing down on B 23 and B 47 on both sides of your back for up to 1 minute at a time. Take deep breaths while applying pressure and slowly increase pressure as you exhale. Stop increasing pressure once you have reached your pain threshold. Continue applying steady pressure for 1 minute. Repeat as needed until your back pain subsides. Alternatively, you can use the upper side of your hands to massage this area several times a day for relief from lower back pain. Caution: This acupressure technique is not for you if you have a weak back. Always consult your doctor before applying pressure on your lower back points. 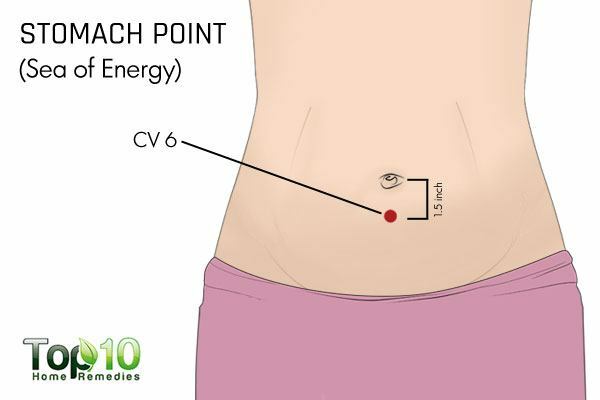 The stomach point or CV 6, also known as the Sea of Energy point, is especially useful for treating backaches. This point is located at a distance of two fingers or 1½ inches below your navel. Applying firm and steady pressure on this point will provide both short- and long-term relief from lower back problems and pain by strengthening the muscles in the lower part of your body between your waist and hips. On your right hand, keep your index, middle and ring fingers together. 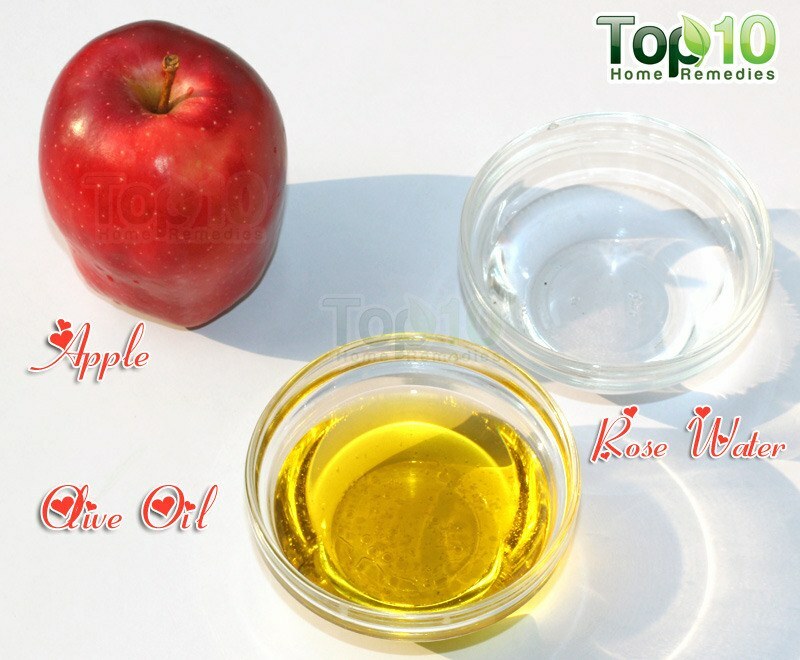 Place these three fingers just below your navel. The firm point you feel with your ring finger is the CV 6 point. Apply steady pressure on this point with your fingertips for up to 1 minute. 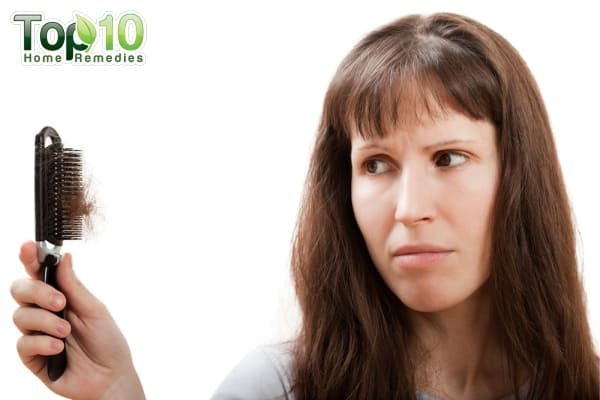 Repeat 2 or 3 times at 10-minute intervals to treat your backache. Caution: Elderly people and pregnant women are advised to be cautious while using this technique. If you have weak stomach muscles or are suffering from any gastric ailments, apply pressure with your palm instead of your fingertips. 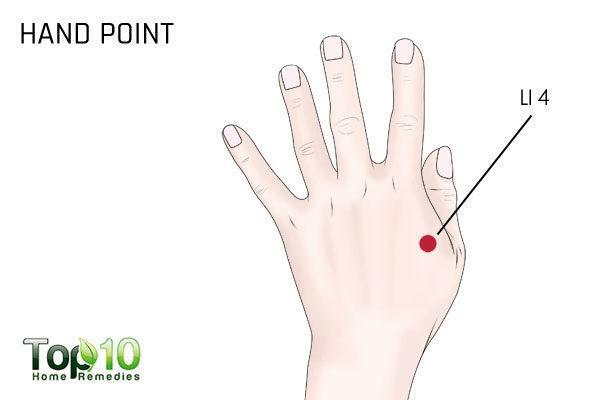 Various acupressure points on the palm and hand can be stimulated to reduce back pain and relax the stiff muscles in your lower and upper back. For back pain, the LI 4 point that lies between the index finger and the thumb should be stimulated. 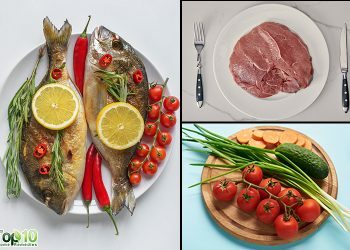 When done so, hormones like endorphins and serotonin get released in the body. Endorphins are a natural painkiller and serotonin makes you feel good. You must lie down on your back for this acupressure technique to work. Take your hand and place your index finger and thumb together. The LI 4 hand point is located on the area that rises when you bring your thumb and index finger together. Using your other hand, press down with your thumb and index finger on the highest point of this raised area. Apply pressure for 5 to 10 seconds, then let go. Repeat 2 or 3 times for relief from back pain. Doing this regularly will reduce tension and stiffness in your back muscles. As you can guess from their name, these points are located near your hip bones. These points are also called the Womb and Vitals. They lie exactly midway between the top of your hip bones and the base of your buttocks. Their anatomical names are B 48 and GB 30 on both the right and left halves of your body. Pressing gently on these points can provide relief from lower back pain, hip pain and pelvic stress. Locate the B 48 and GB 30 points and press them inward, toward the center of your pelvis. 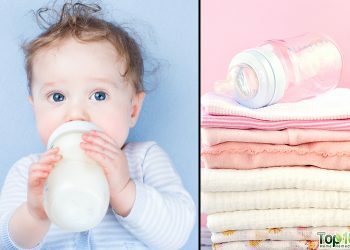 Keep the pressure on them firmly for about 5 minutes, then release gradually. The knee back points are located on the backside of both your knees and can be used to treat knee and back pain. These points are also called the Commanding Middle. There are two points, B 53 and B 54, located on each leg. Point B 54 is located at the exact center of the crease of your knee joint. 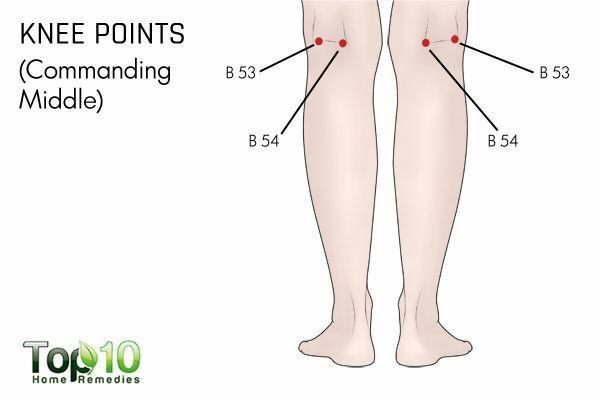 Point B 53 is located on the outer side in the same line i.e., the point where the crease ends when your knees are bent. Applying firm pressure on these points reduces back pain, stiffness and soreness of the back muscles, and provides relief from both back and knee arthritis. Apply steady pressure on the B 53 and B 54 points for 30 seconds at a stretch, simultaneously on both legs. You may have to do this for 10 to 15 minutes with regular breaks in the middle for relief from back pain. The foot point, also known as the LIV 3, Tai Chong or Great Rushing point, is used for the treatment of back pain in acupressure therapy. 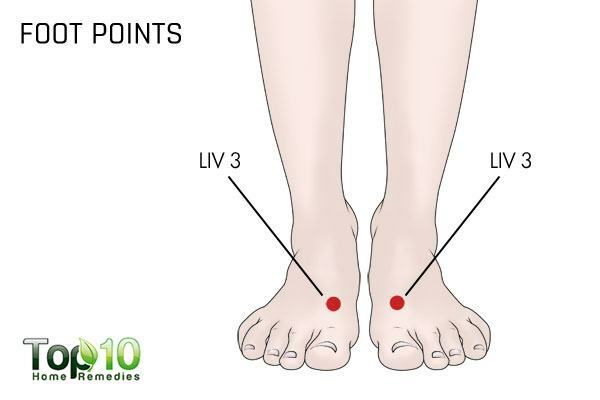 The LIV 3 point is located between the big toe and second toe (about 3 inches from the edge). Find a joint midway between the toes, where the two bones meet. 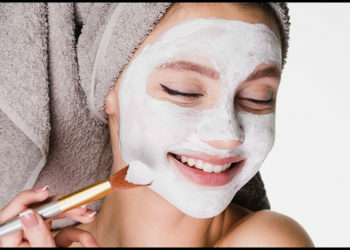 Apply gentle pressure on the area for 30 seconds, then release. Alternate between both feet, repeating it 3 or 4 times in a session. Apply pressure on this point daily for a week to treat your backache. 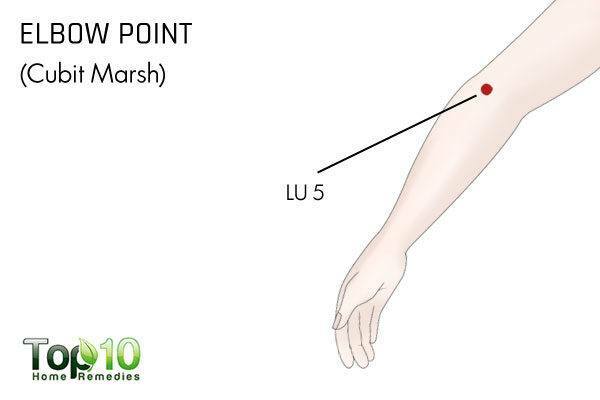 The elbow point LU 5, also called Cubit Marsh, is located in the middle of your elbow crease. It is also helpful for relieving chronic lower back pain. Use your right thumb to locate the LU 5 point on your left elbow crease and apply firm and constant pressure on the point for 30 seconds. Maintain steady pressure and use your thumb to push this point toward the outer side of the crease for 30 seconds. Repeat the process on your right elbow, using your left thumb.